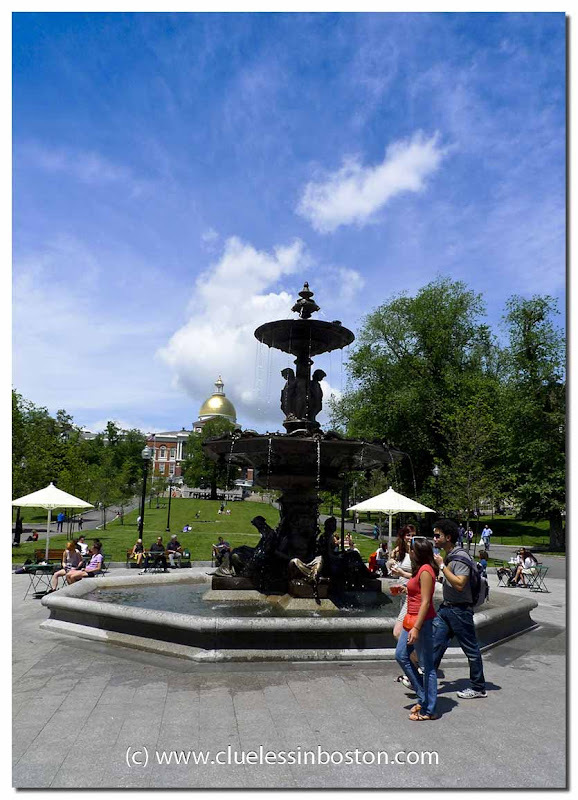 Brewer Fountain, with the State House in the background. A fabulous feeling of spring! It does look like spring has arrived in Beantown.